We specialize in manufacturing water based non stick coatings which offer very low adhesion to most materials, excellent water repellent, low-coefficient of friction, chemical inertness, and unusual thermal stability. These water based nonstick coatings offer temperature resistance upto -100°C to +260°C. 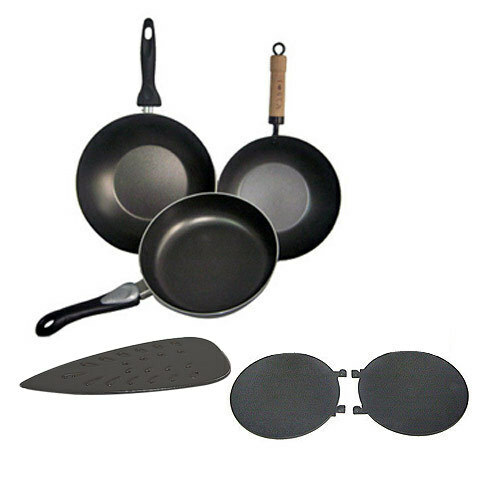 Further these nonstick coatings show good resistance from corrosive chemical or strong solvent materials.